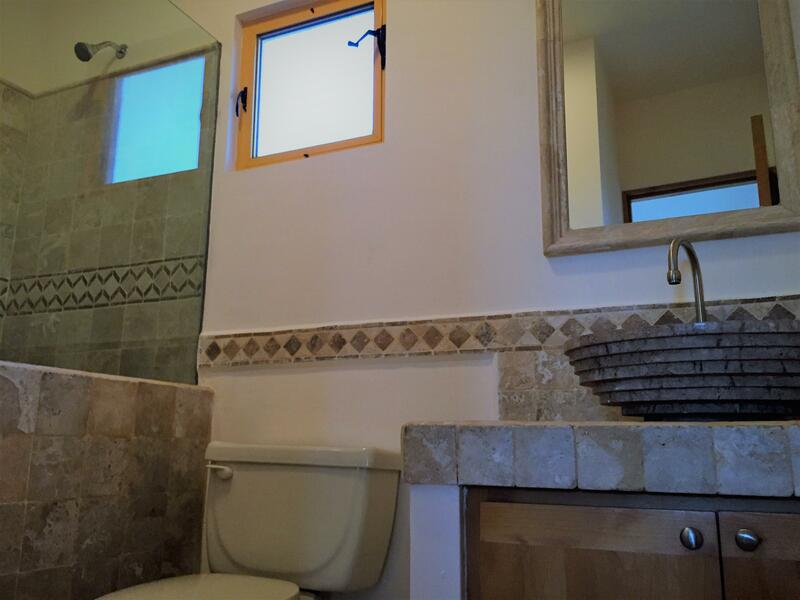 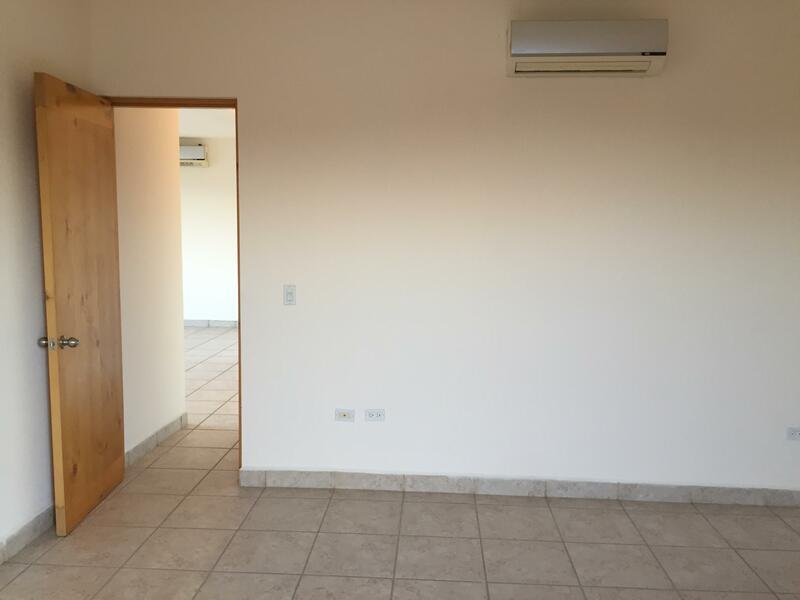 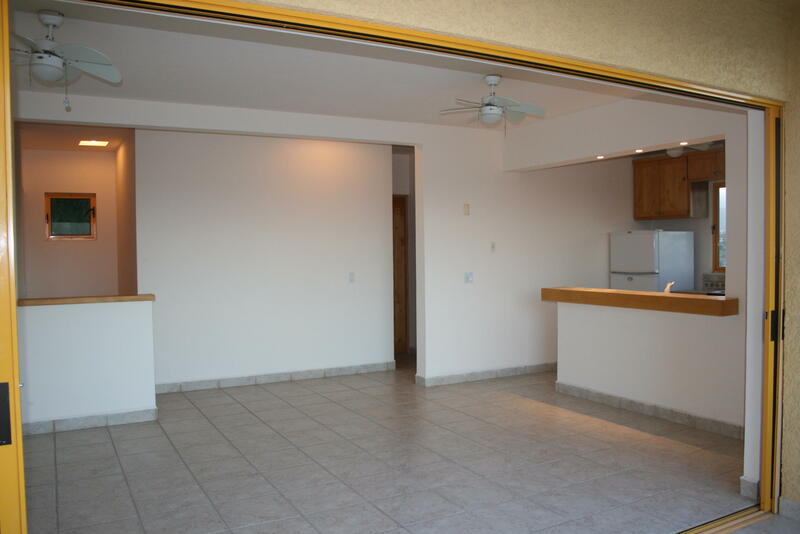 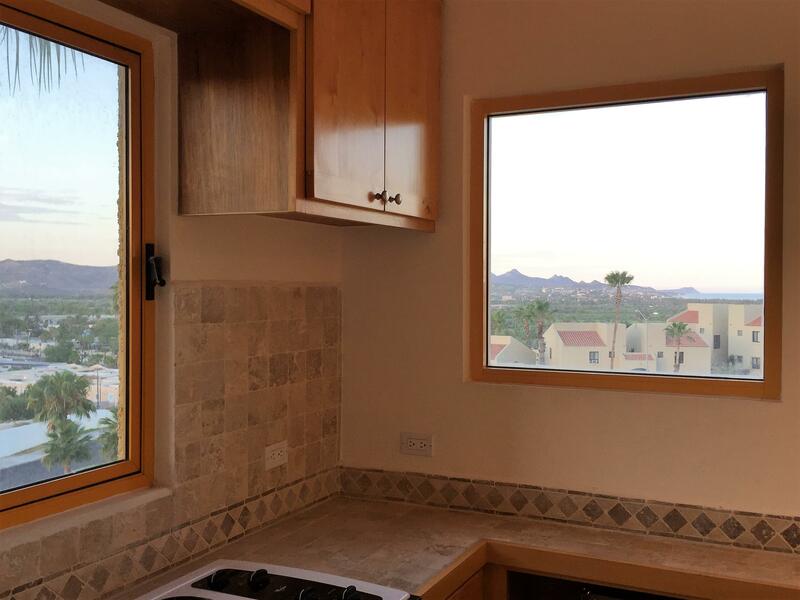 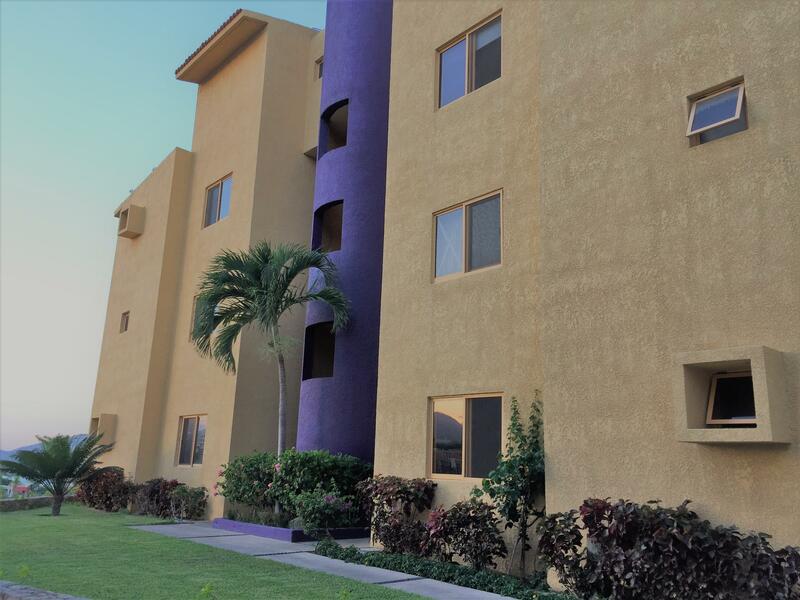 This beautiful 2BR 2BA, second level condo, offers comodity, tranquility and excelent LOCATION! 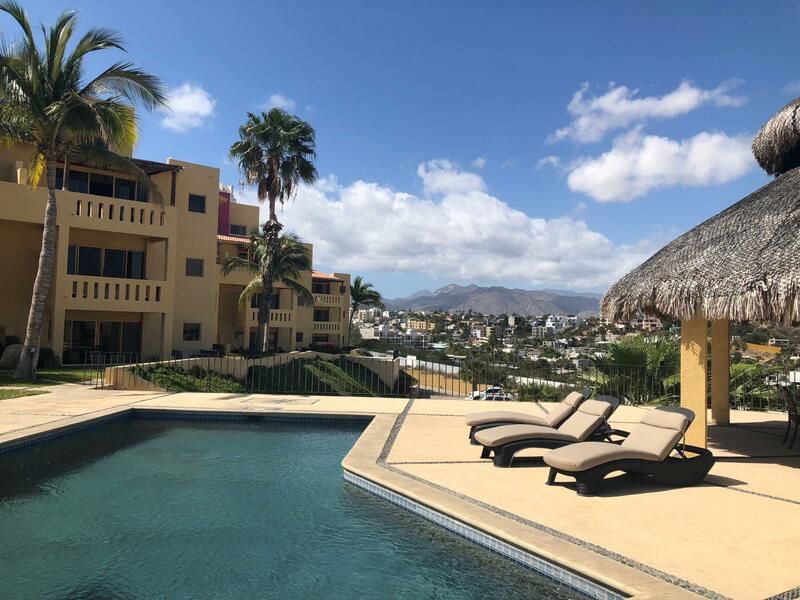 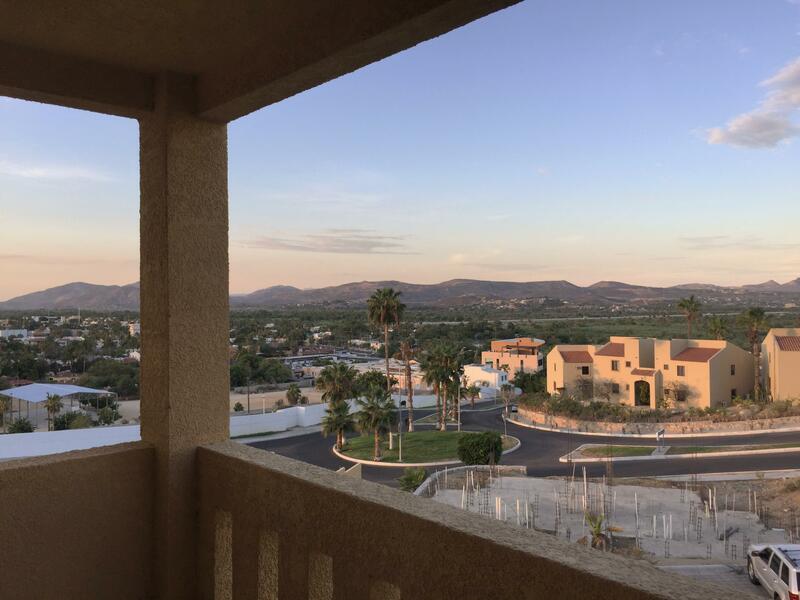 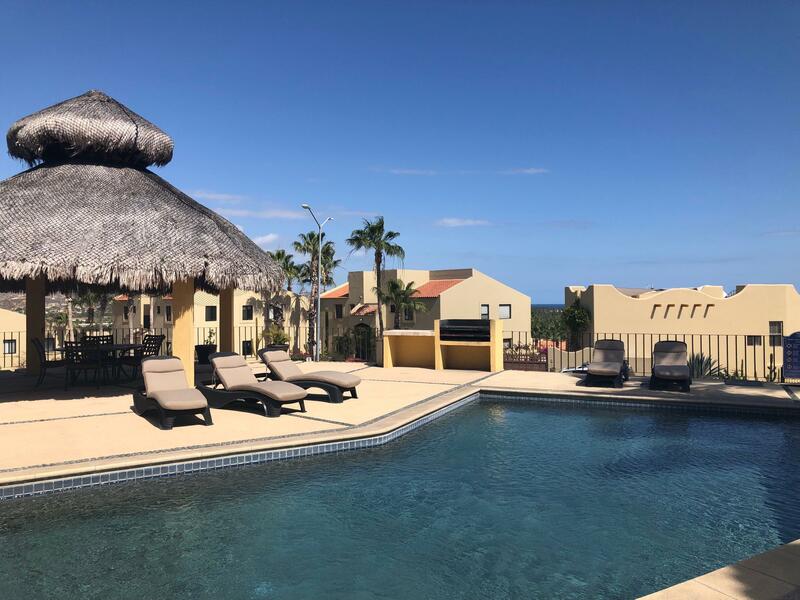 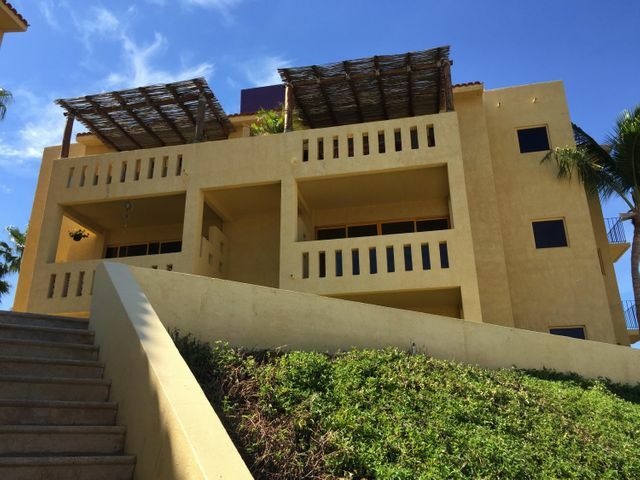 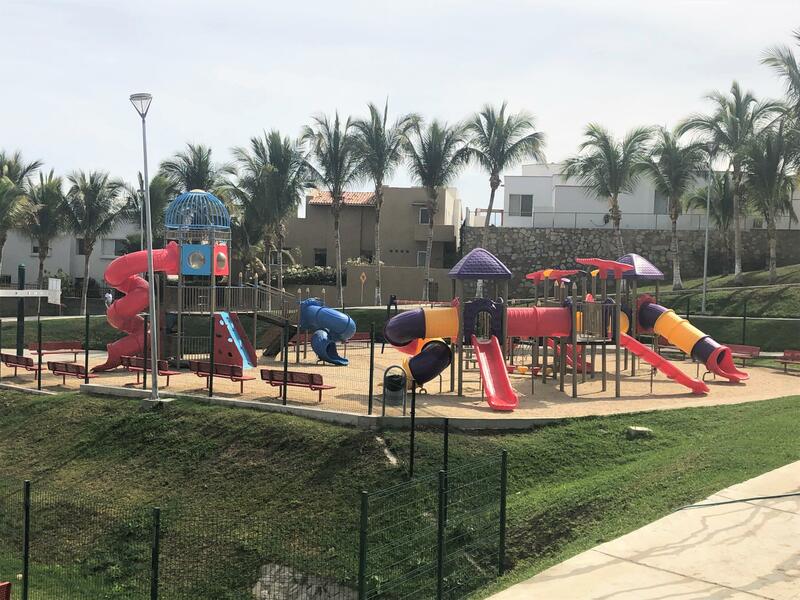 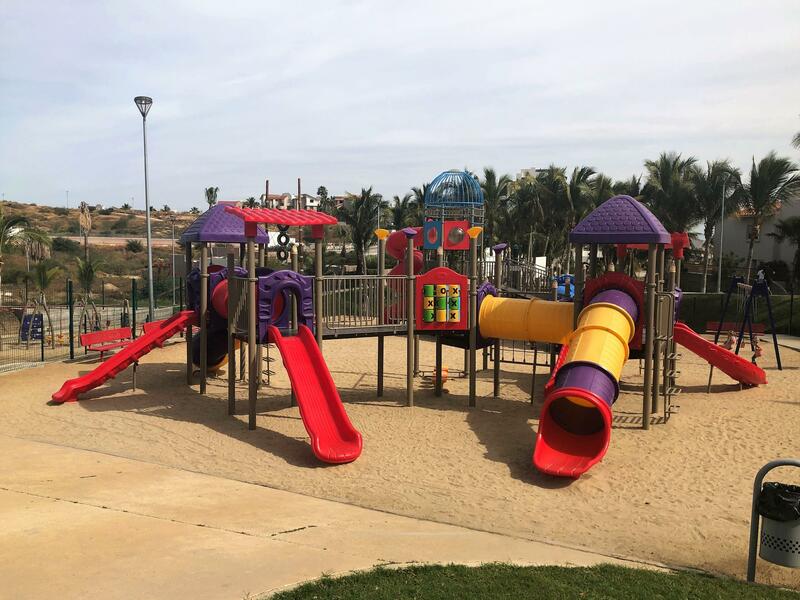 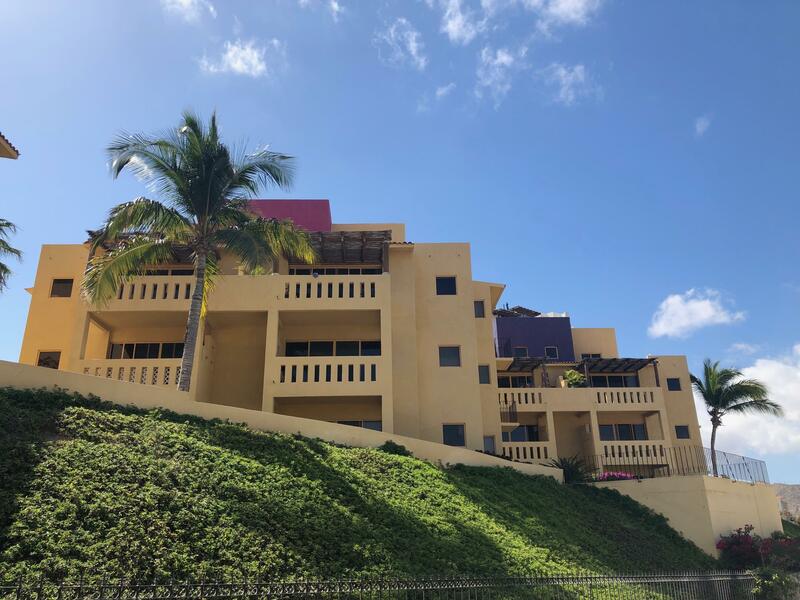 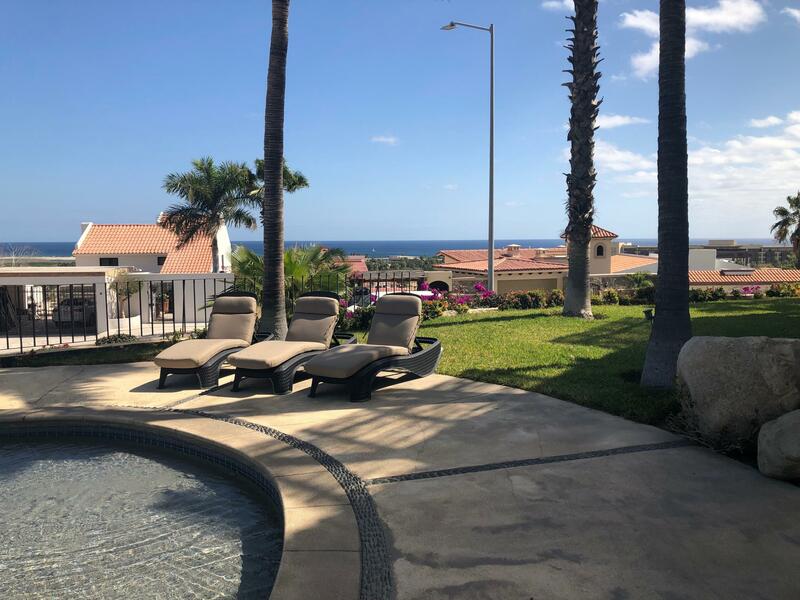 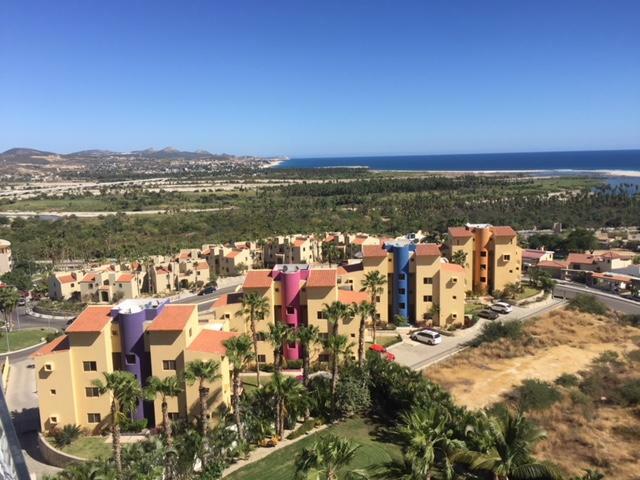 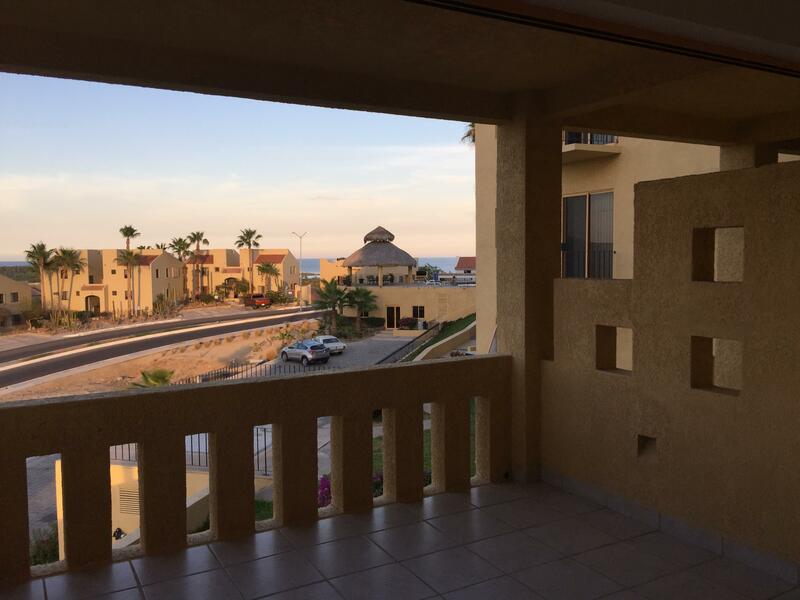 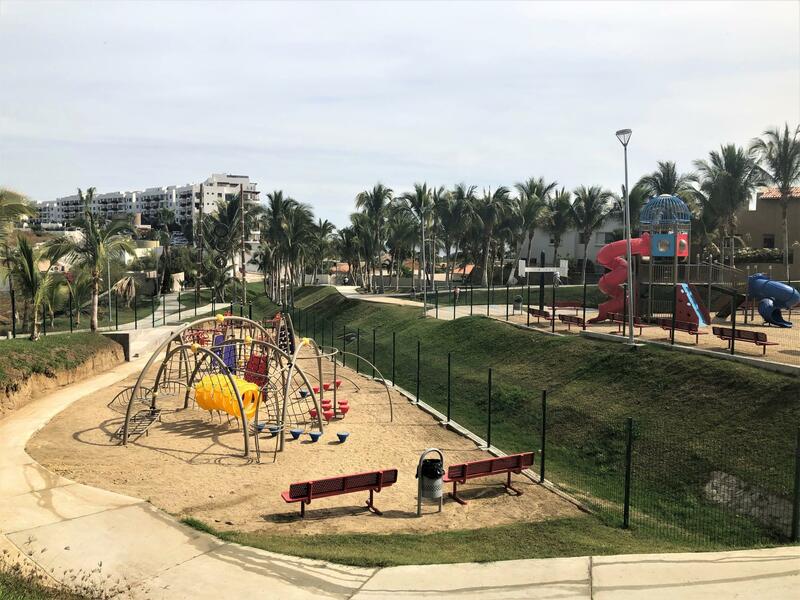 From this Barragan inspired complex, you get to enjoy the colorful sunrises and sunsets while you seat outside and enjoy the breeze on your terrace or, at the nice ocean view palapa and swimming pool from the common area. 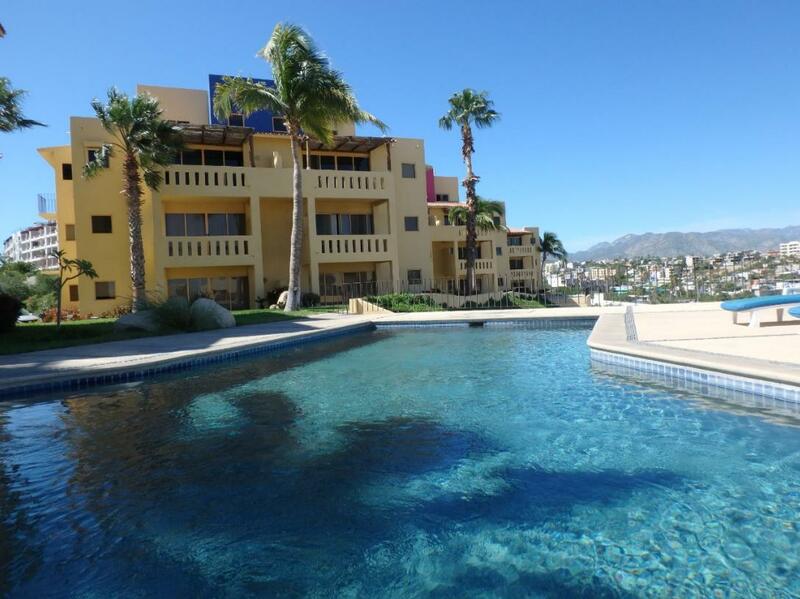 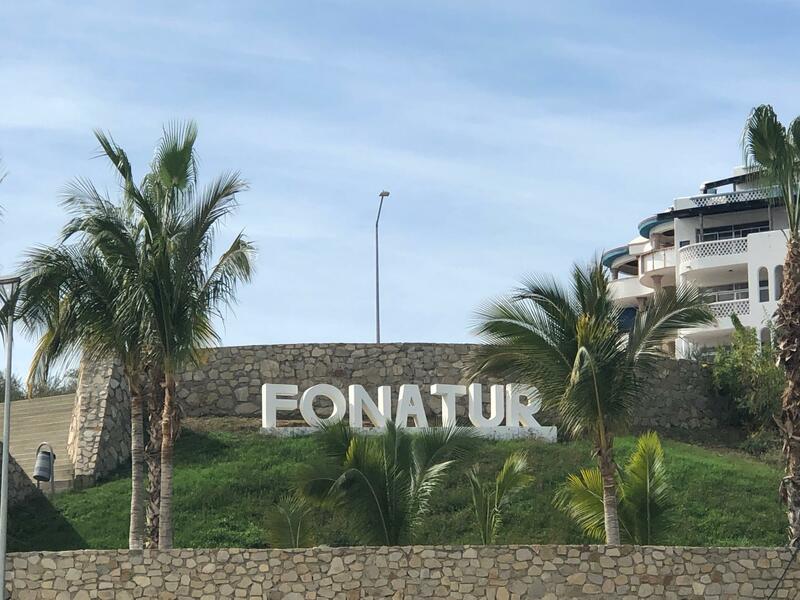 Conveniently located in the very Heart of San Jose del Cabo! 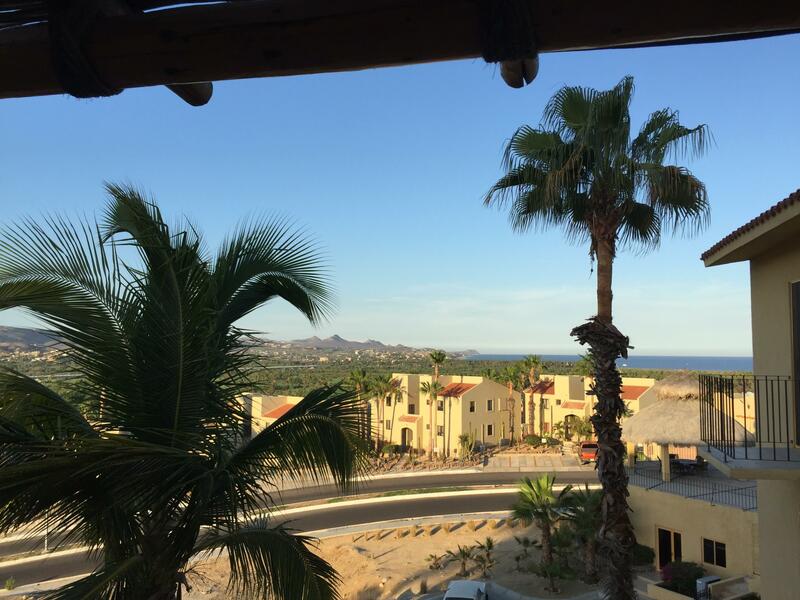 between the adorable Historic center and the alluring Hotel Zone. 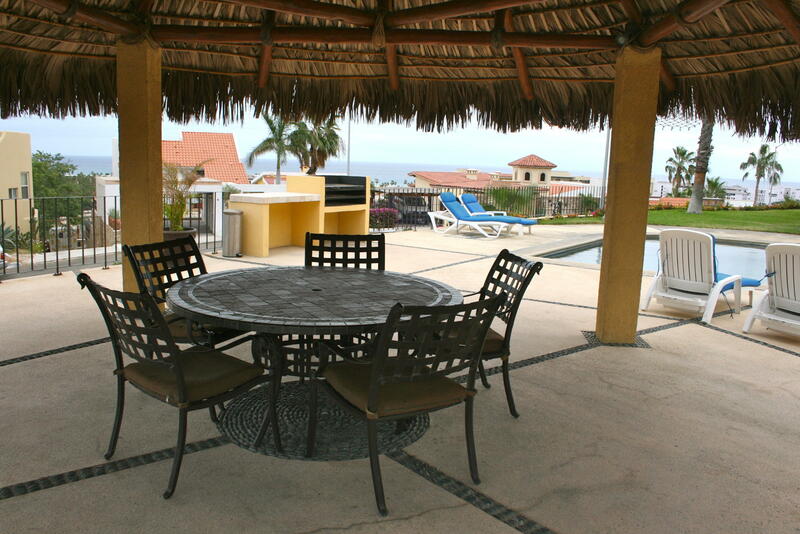 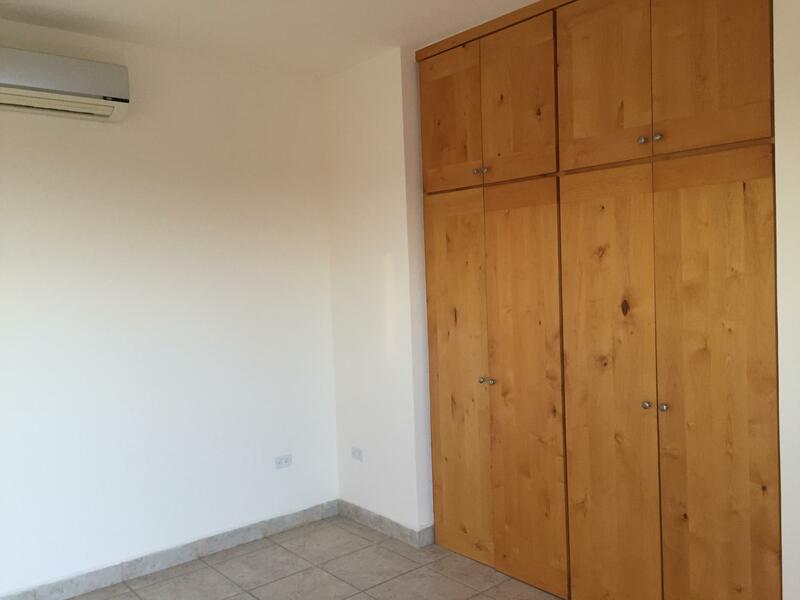 Walking distance to the beach, restaurants, shops, galleries, bars, etc. 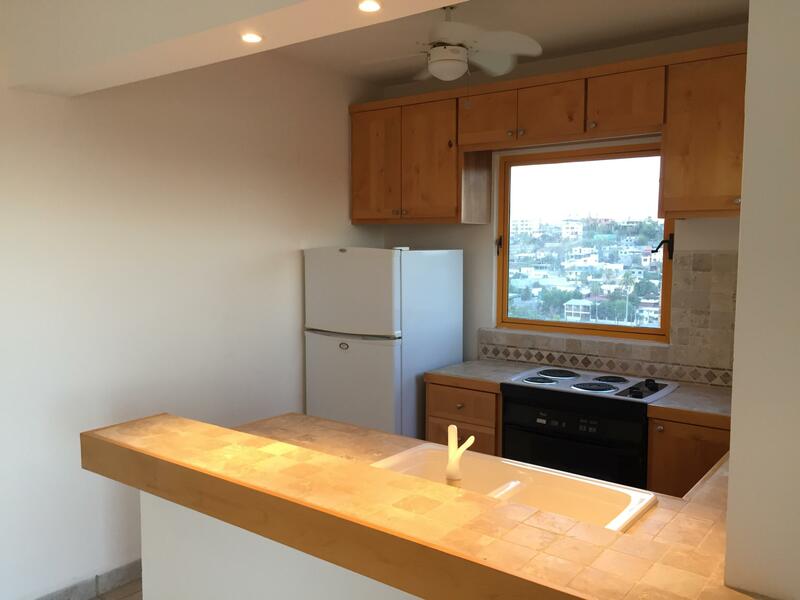 This Condo is the perfect home for someone looking to simplify their lives and to enjoy the best of of San Jose by foot.